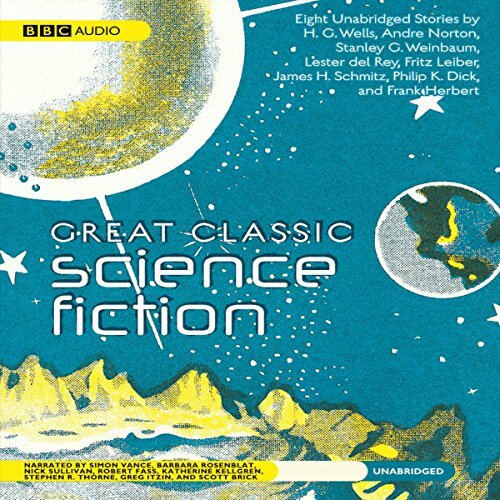 Showing results by narrator "Robert Scott Sullivan"
This superlative collection of futuristic tales explores ground-breaking supernatural themes from the founding heroes of the science fiction genre. 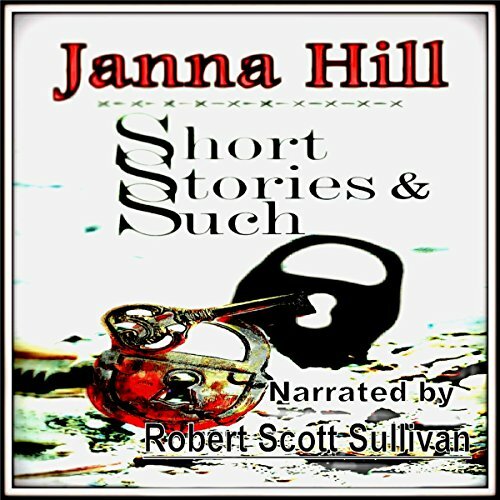 The short story form is perfect for capturing the atmospheric tension of these legendary stories. Born in the 1960s, I grew up a lean stallion Mustang muscle car yet to get his spark plugs checked. 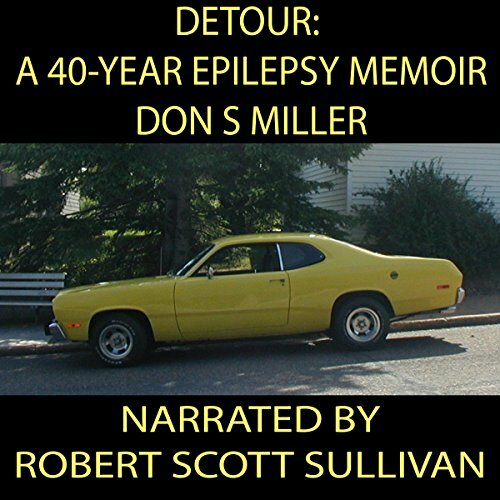 In 1974, I pulled a Cinderella and, instead of morphing into a team of mice and a pumpkin, I became a surface-scratched, dented, Plymouth Duster, with timing out of sync and spark plugs misfiring as I had a figurative head-on collision with epilepsy. 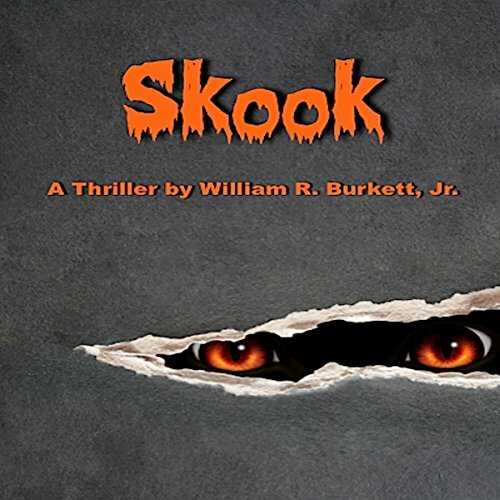 By: William R. Burkett Jr.
Up in the Pacific Northwest, folks whisper about big hairy human-like creatures they call skooks. Others might refer to them as Sasquatch, or Big Foot. A down-on-his-luck ex-newspaperman lives there on the plateau with his family, not far from the Gorge where strange sightings take place. When his son is kidnapped by one of these mysterious creatures, he hunts it down and retrieves his son. The vignettes in this collection all concern themselves with that border between life and death. This is the liminal state where souls confuse their place on that line. These are small stories, but strike that eerie part of our lives. Would you know yourself?